Comments: Plant is irregular, upright grower with limited branching. It is very good for shady areas and can be used in foundation plantings, and in masses or groups. 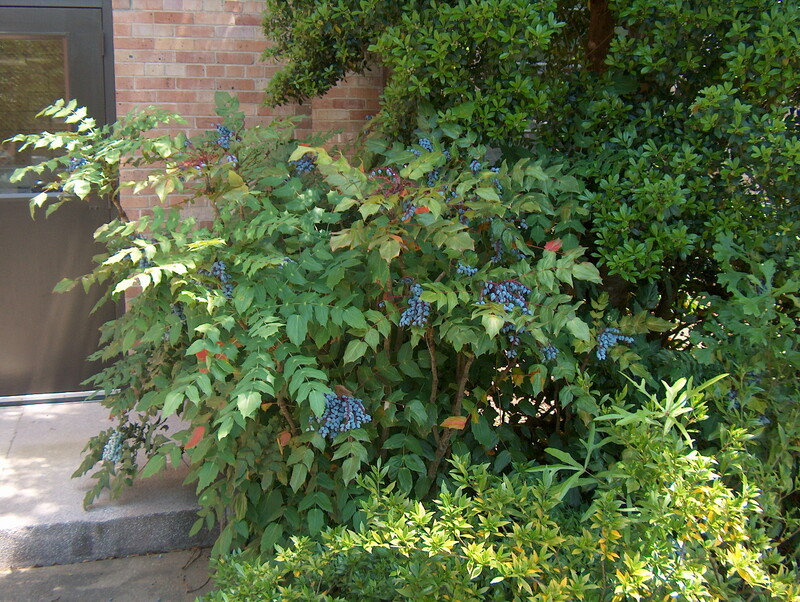 The ripened berries are eaten by birds. It can stand some drought and is deer resistant.